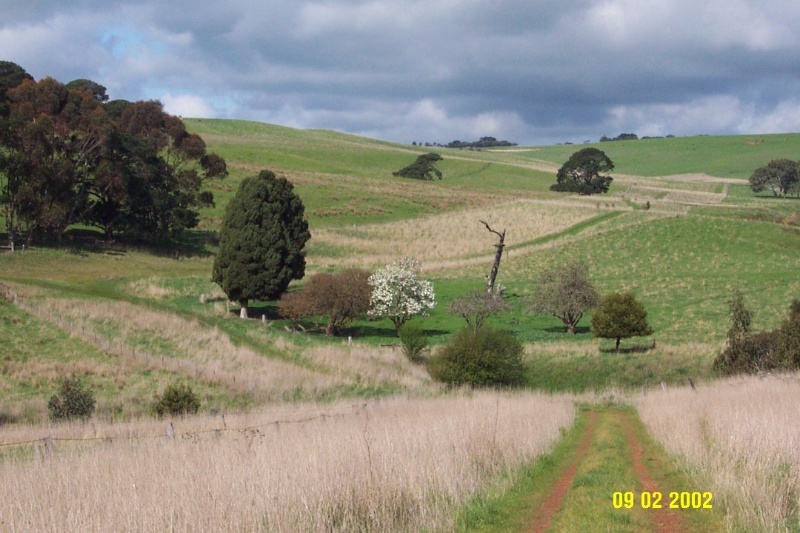 The original site of Mount Koroite Homestead is located about eight kilometers east of the township of Coleraine, and north of the second homestead, which is located at the top of the hill. The only fabric which remains at the site of the original homestead are two Italian Cypress (Cupressus semprevirens), several fruit trees and potential archeological artifacts. The Mount Koroite run dates from the very early 1840s and has been associated with a variety of important pastoral families, including the Whyte Brothers, Pubrick family, the Turnbull's and the Youngs. The site and the remaining fabric of the site is in poor condition, and has been damaged by cattle, although the archaeological potential may be high. 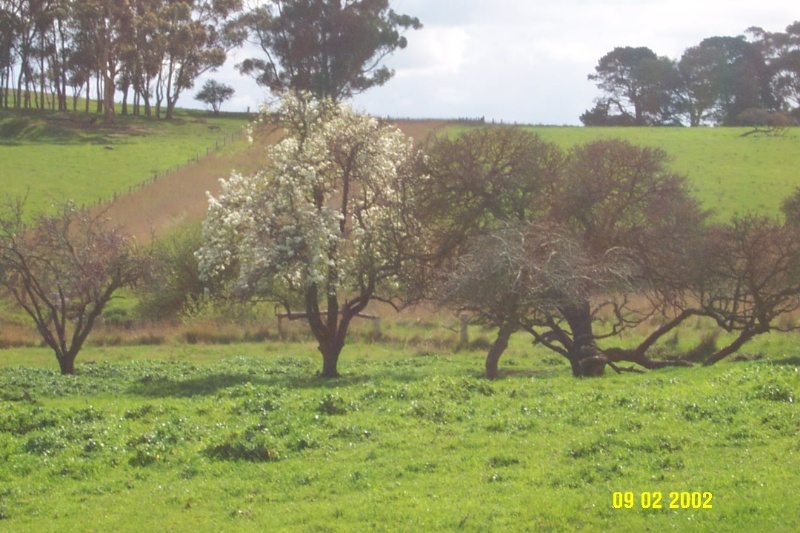 The former Koroite Homestead site is of historical and archaeological significance to the community of Coleraine, and the Southern Grampians Shire as a Heritage Inventory Site. The original site of Mount Koroite homestead is historically significant as one of the earliest runs in the area, for its associations with key individuals and as an example of an abandoned homestead site. It is of archaeological significance for the information it may reveal about the early squatting period generally, the establishment at Mount Koroite in particular and families of the earliest pastoral times. The remaining plantings are in poor condition, and damaged by cattle. There is a high archaeological potential at this site. No built remains surviving. Several tree including two Cupressus sempervirens and several fruit trees.